What is Grade “A” Shiitake? 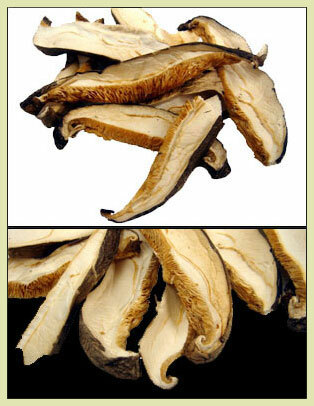 A shiitake that is grade “A” will be somewhat round with a top that resembles a flower. The underside is ivory to pale yellow. In its dry state, the grade “A” shiitake will be thick and when rehydrated plump up to a meaty thickness with a silky texture. Shiitake should have a wonderful aroma and flavor. 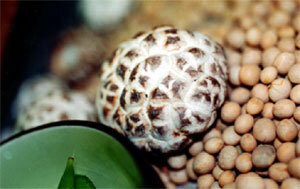 Shiitake-Ya™ is committed to excellence and will bring only the best to its family and friends. The Asian philosophy has always believed in food as medicine. Since ancient times, certain foods were always honored to have healing properties - shiitake is one of these important foods for life.